I love what throw pillow covers do for a room. Pillows can take a boring couch you've had for 8 years and make you a little less bored with it - maybe even fall in like with it again! 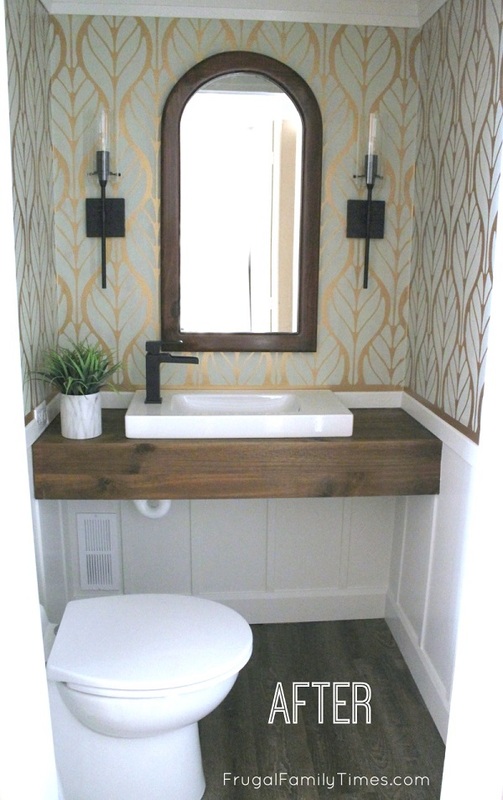 They can bring a trendy colour or pattern into an otherwise neutral (or dated) room. Throw pillow covers require very little commitment or cash. Especially if you sew them yourself. 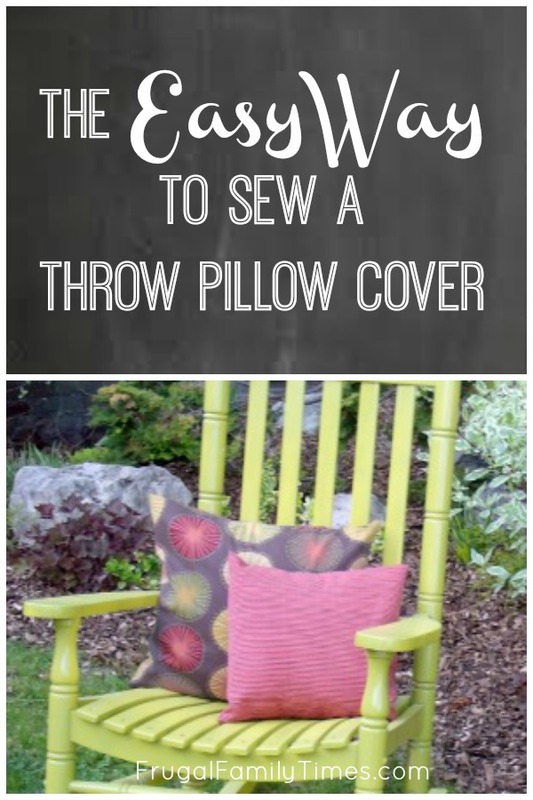 An envelope style pillow is easy to make. No really, it is! They are quick and require only the ability to measure, iron, pin and sew in a straight line. I know you can do it. Don't you dare buy a sewing machine to do this. I am willing to bet you have a friend or neighbour you could borrow a machine from. Or maybe you've got a little handheld jobbie? That's probably enough too. The sewing bit of this pillow amounts to 6 straight lines. You can totally do that. 1. Measure your Pillow Form. (My example here is 16"X16"). 6. Turn down again 3/4". Press. 7. Pin. Repeat on both short ends. 8. 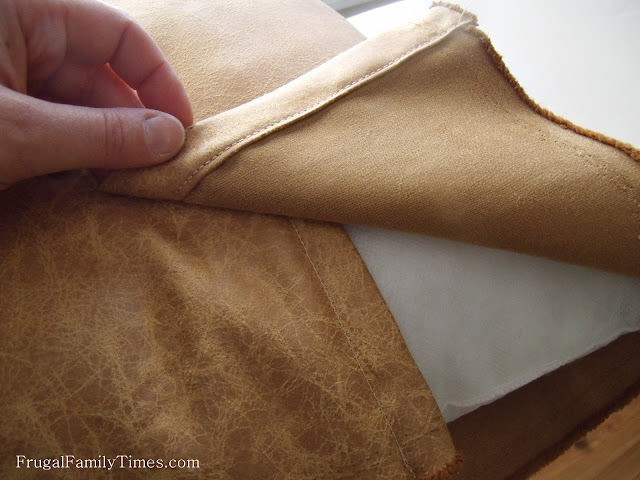 Using a sewing machine, sew a straight seam along the edge of the fold. 9. Repeat on other end. 10. Centre your pillow form on the fabric. Pull up the edges you just finished and overlap them. With the fabric somewhat snug on the pillow, pin the overlap. 12. Pin the open edges. 13. Stitch a 3/4" seam on each side. Go over both seams a second time (so that when your kids are bonking each other on the heads with them your pillow will remain unharmed). 15. Insert the pillow form. 16. Pour yourself a glass of wine and toast your handiwork. So, what do you think, are you going to give this a try? This is exactly what I did in my living room with one important exception. I used old cushions that I didn't like anymore or didn't match my new couch and used those as pillow forms. It also meant that I could use a washable kid-resistent fabric! Decorator pillows are a quick and easy way to perk up your decor. They can be very expensive to buy, but very easy and inexpensive to sew your own. 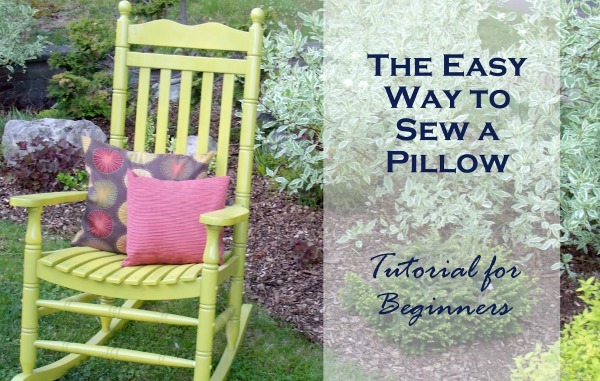 Here is how to sew an easy, decorative pillow cover that takes very little time or effort. Even a beginner can do it!